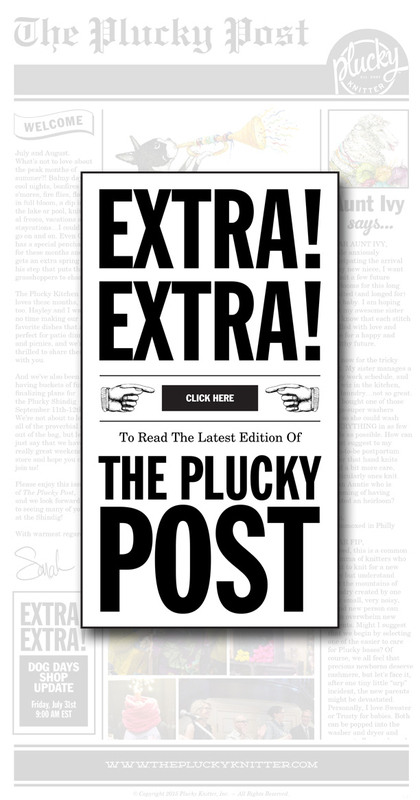 The Plucky Crew and I warmly welcome you to the first edition of The Plucky Post! You, our dear friends and customers, are constantly sparking our creative juices at Plucky, and we are excited to share some of our inspirations (so many things inspire us and it’s not always just yarn! 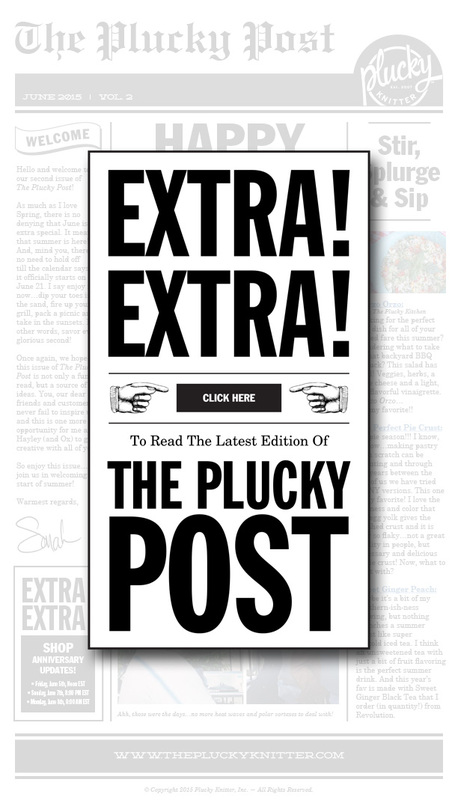 ), ideas, tips, recipes, and, of course, our love of contests in this new monthly newsletter designed and written with you in mind.